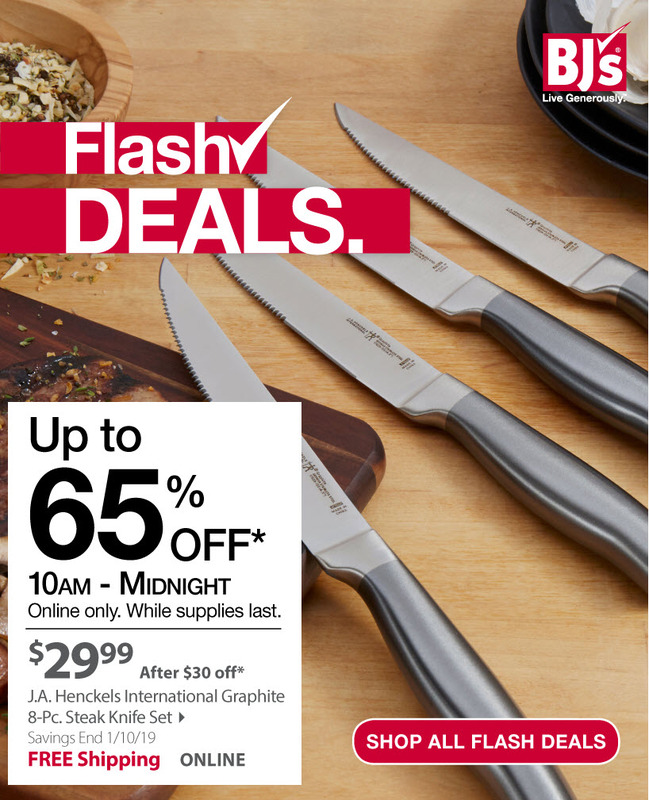 Who doesn't love a Flash Deal? Availability and pricing may change and vary by Club or BJs.com. No rain checks. Tax may be charged on pre-discounted price by law. While BJ's tries to ensure that listed prices are accurate, BJ's is not responsible for typographical or printing errors. Product names and other trademarks are the property of the respective trademark holders. §§Same-Day Delivery is not available in all ZIP codes. 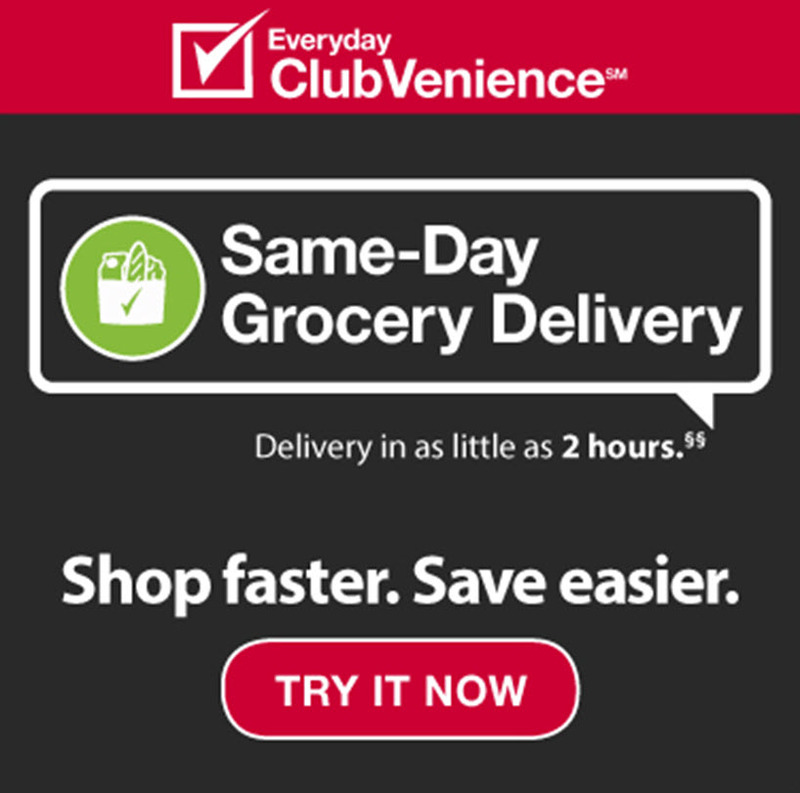 Visit delivery.BJs.com to determine if Same-Day Delivery is available in your location. 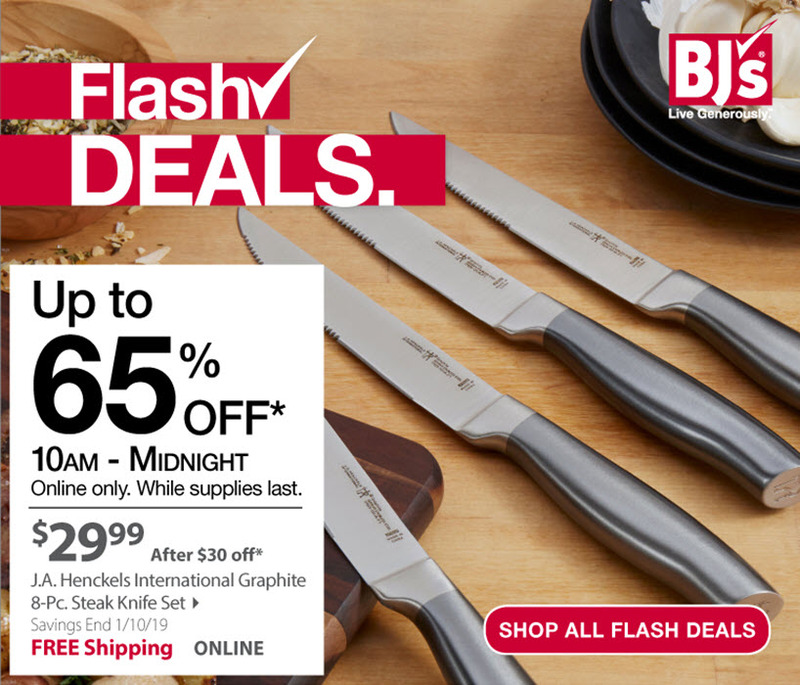 ©2019 BJ's Wholesale Club, Inc.